The Greens have now caused the undoing of the only major environmental work in decades begun by former Prime Minister Tony Abbott. 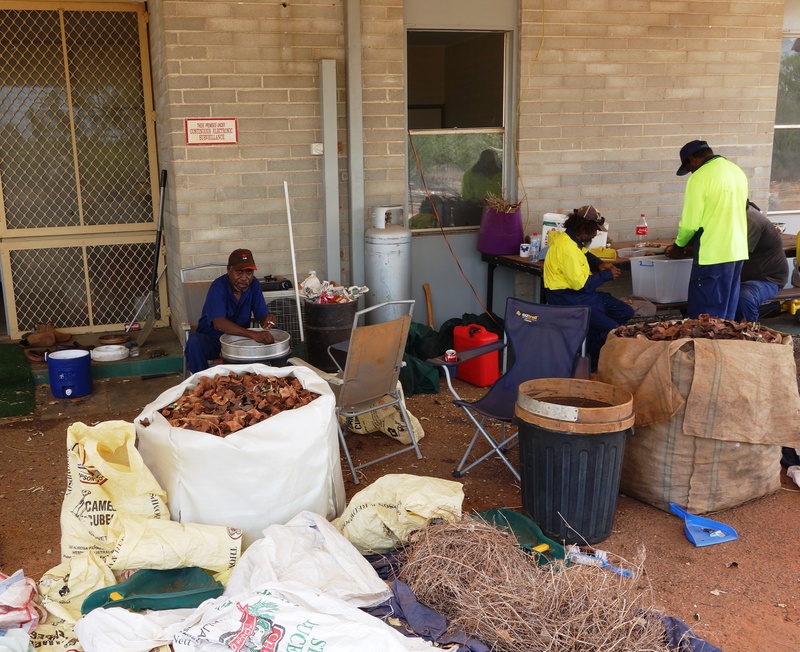 This includes several ongoing projects ongoing here in Broome, planting thousands of trees. This post sets out the mad Green agenda very well, to pay for their pet scams! The Greens last week boasted they had forced the Turnbull Government to pay $100 million more for a green project – Landcare. 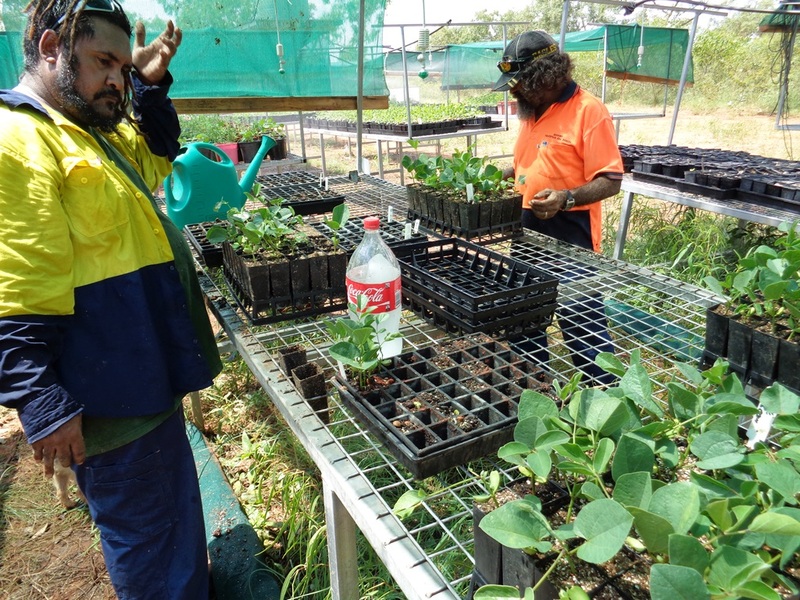 The last-minute deal brokered on the year’s final parliamentary sitting day will allow backpackers to keep 65 per cent of their superannuation at a cost of $55 million and includes a $100 million boost to Landcare projects…. ‘We are proud of this because it is a win for farmers, a win for the environment, and ensures we’ve got some certainty’ he said. 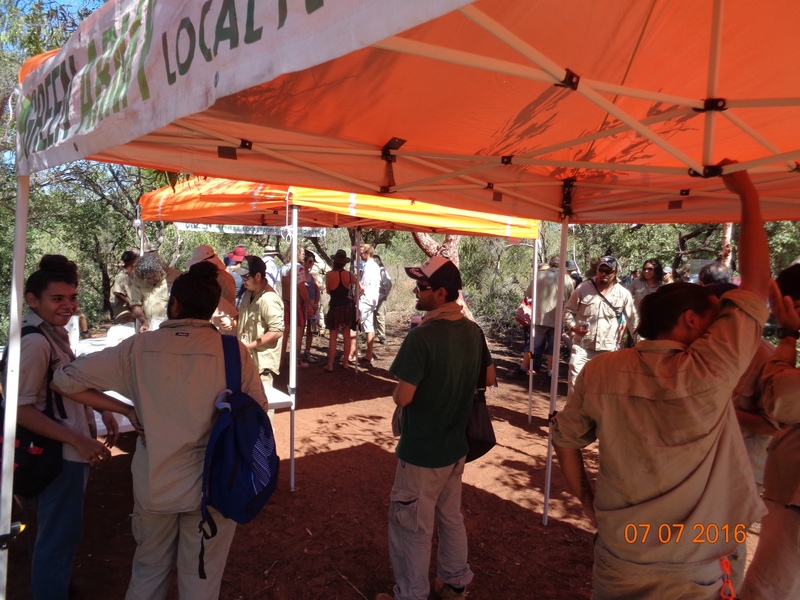 Tony Abbott’s Green Army will reportedly be dumped in the upcoming mid-year budget review, helping to fund a $100 million investment in Landcare as part of a backpacker tax deal with the Greens. The army was an election promise of the former prime minister aimed at creating a force of young unemployed people to work on conservation projects. But that was an Abbott idea, so the Greens would hate it on principle. So now, another infuriating go at finding funds for environmental rehabilitation, something the Greens don’t care about. They would rather waste money on renewable energy! Green losers indeed. Below, some Green Army, Green Corp, and Work for Dole, all finishing up, due to Green follies. 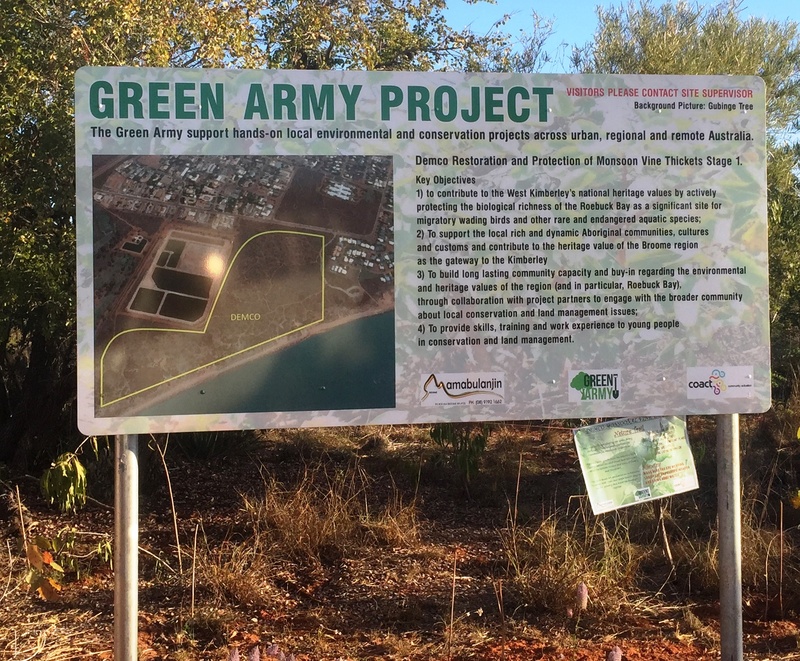 This entry was posted in Broome/Kimberley, Climate, energy, Environment, Oz politics, Resources and tagged Broome, environment, Green Army, kimberley region, Oz politics. Bookmark the permalink. Turnbull’s sop to the Greens is lousy value for the taxpayer, Where’s the cost benefit analysis ? Chairman Mal, the member for Golden Sacks wouldn’t know a cost benefit analysis if he fell over it.